Hi, I am trying to edit the theme but it gives the error in the attachment. How can I solve? 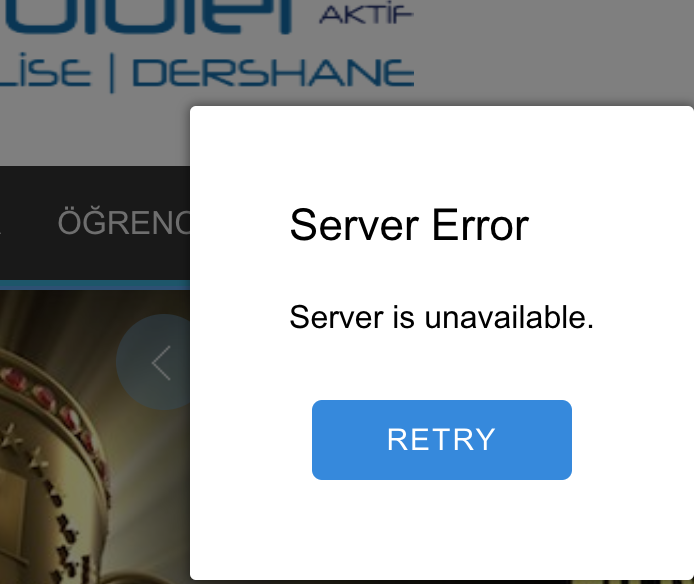 Dear Themler, Is this fix only for Joomla? Can I apply it for the desktop version, using Drupal? This thing keeps haunting me... Thanks! 3.Rename it and restart Themler Desktop. Start Themler for Drupal. Let us know if the issue is still present. Thanks for the reply. I opened a new ticket, as it is not related to Joomla. I tried this solution and it doesn't work. Hi Nettie, Thanks for the reply. I opened a new ticket, as it is not related to Joomla. I tried this solution and it doesn't work. We have answered in that topic.